THE propaganda used by the PF to kick MMD out of power will be used in the same way if they do not deal with the signs of arrogance in some of the leaders, says Raphael Nakacinda. 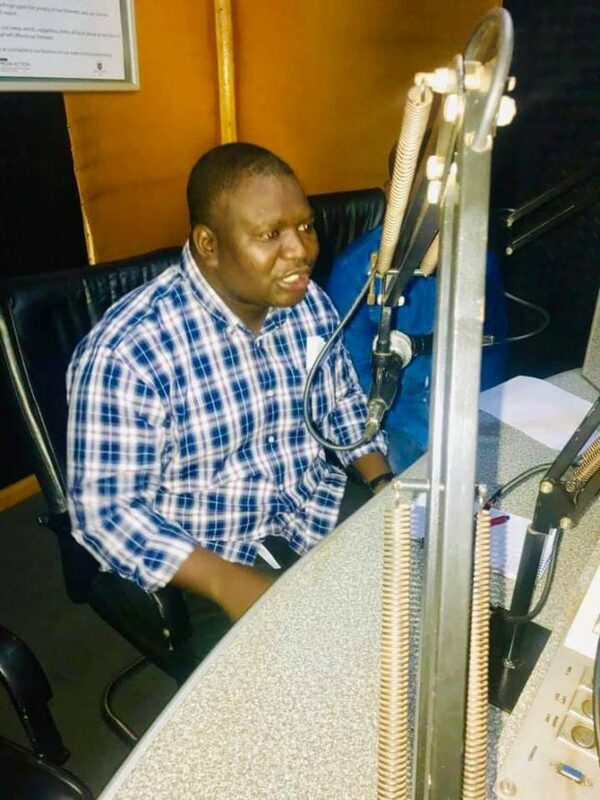 Speaking on a paid for programme on Kasama Radio, the Felix Mutati MMD faction national secretary also said the Zambian economy needs sensible management. Nakacinda said it took MMD leaders 20 years to become arrogant while the PF has been in government less than 10 years and signs of arrogance had already started showing in some leaders. Nakacinda said there were many lessons the MMD had learnt after losing elections in 2011. Nakacinda said the arrogance which cost the MMD power in the 2011 general elections has since vanished. “We would like to form government again because all that arrogance is gone, we are now humble servants that have learnt something. That is the experience that we keep sharing with the PF that we lost because we were arrogant and not that we were not performing. Another thing is we were so confident about what we were doing that we did not take care of simple things,” he said. Meanwhile, Nakacinda said the PF government needed a balance between spending on infrastructure and what was needed by the people. “Our friends came into government with an ambitious programme. They felt that MMD did not do much on infrastructure development. We also had our own thrust, we needed to grow the economy to be able to provide infrastructure development without affecting another side of the government, which is the economy but our friends came with a big push in infrastructure development and they have done well. But that drive was not balanced with the economic books and in a way, today we are talking about economic recovery programmes,” Nakacinda said. Recently, President Edgar Lungu nominated Nakacinda a member of parliament.